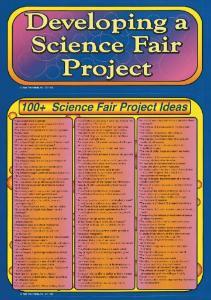 This science fair bulletin board set provides five boards, a die-cut title header, a step-by-step guideline for developing a science fair project, and over 100 science fair project ideas. These materials can be used as a permanent classroom display or used in conjunction with other science materials. 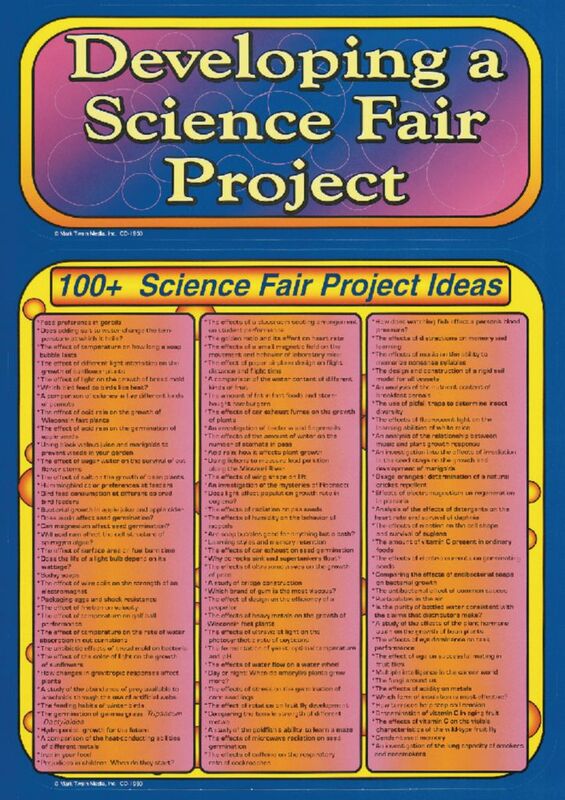 A six-page resource guide is included with tips for displaying the materials, suggested activities, and reproducible student pages outlining the steps in preparing a science fair project. Set of five. Size of each: 17" x 24".